Karlene Taylor McKenzie (left), Administrator of the Bustamante Hospital for Children, receives the JP St. Mary’s donation to the hospital from Carol Rodriques (right), Sponsorship and Promotions Coordinator, JP St. Mary’s. 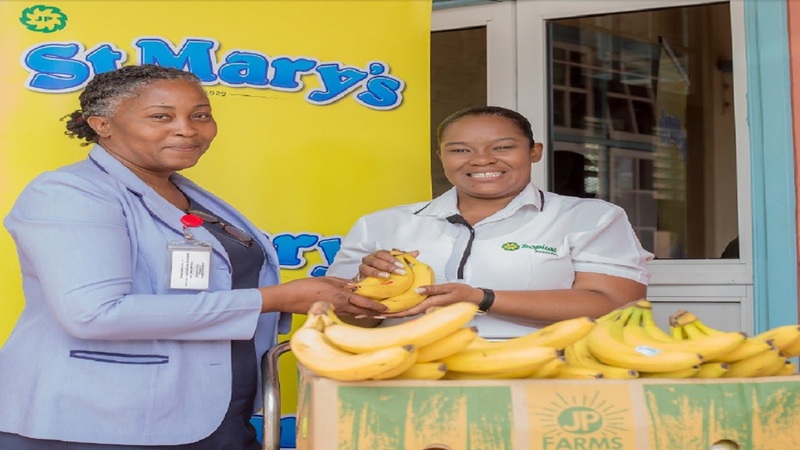 JP St. Mary’s, on Wednesday, began a seven-week donation of two boxes of ripe bananas to the Bustamante Hospital for Children. 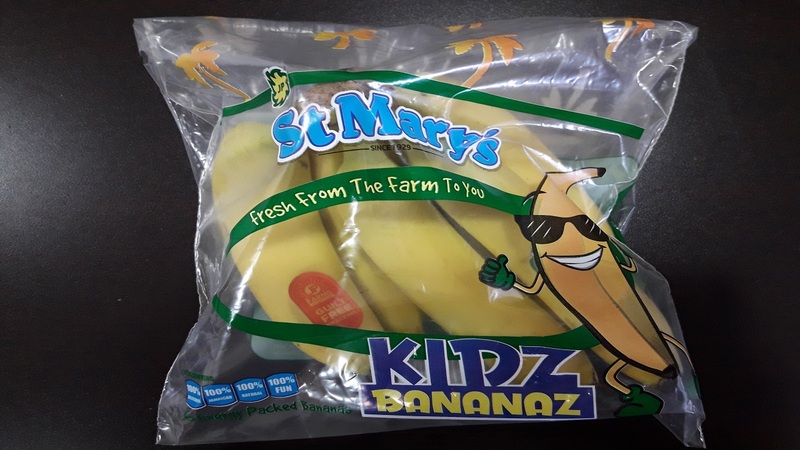 As a member of the 2018 cohort of Shaggy & Friends, JP St. Mary’s opted to donate 14 boxes of ripe bananas to the Bustamante Children's Hospital - two boxes to be delivered every week for the next seven weeks, which adds up to more than 1,500 bananas for the children to enjoy. 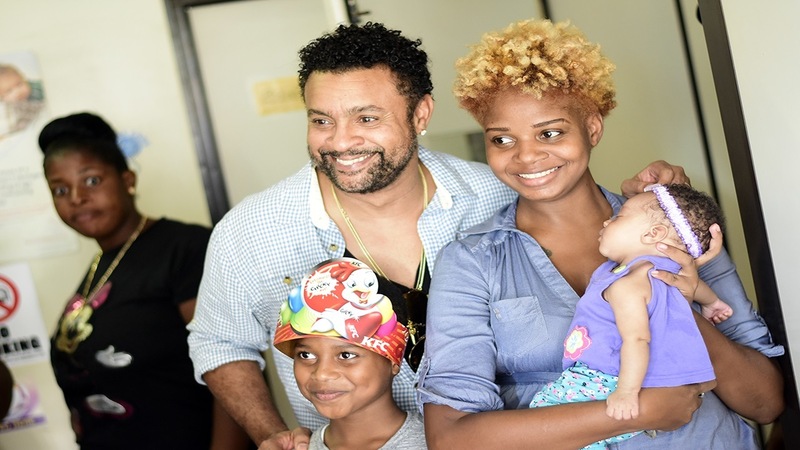 "It was important for us to do this because we understand the needs of the Bustamante Hospital for Children and, as a brand, we wanted to play our part in aiding in the nourishment of our children who are ailing,” said Tara Goulbourne, Commercial Manager, JP St. Mary’s. Ripe banana provide natural energy, are rich in iron, rich in potassium which regulates the electrical activity of the heart, builds protein and metabolizes carbohydrates. 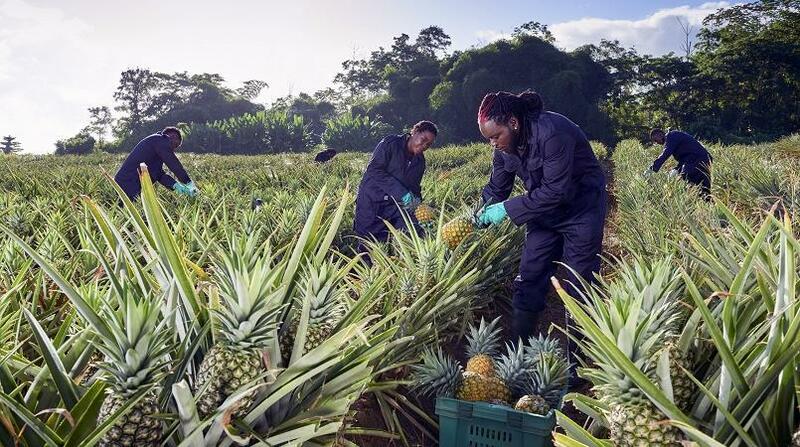 "Not only are our ripe bananas good for you but they are also filling - one ripe banana could be a substitute for breakfast,” Golbourne added. The JP St Mary’s exec went on to say that the donation was the company’s way of ensuring that children receive the necessary nutrients to restore their bodies while being treated at hospital.